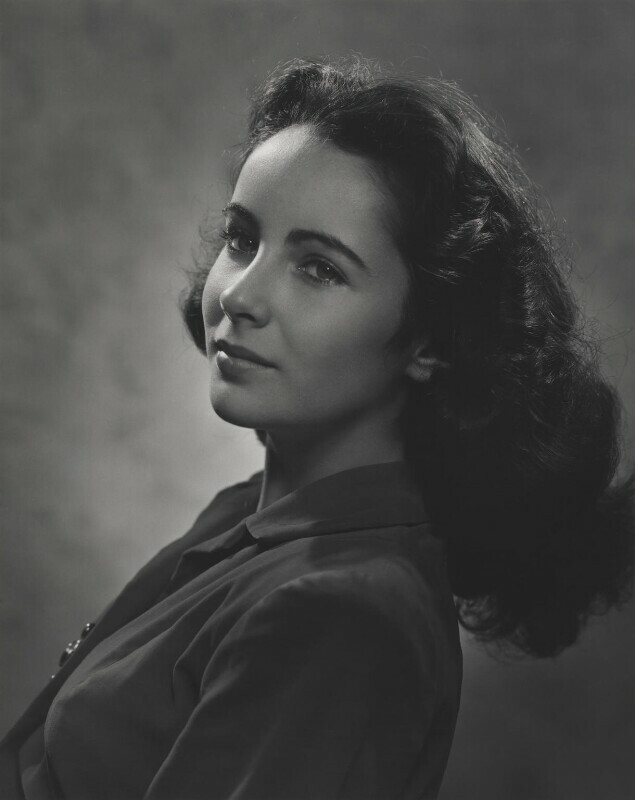 The career of Elizabeth Taylor, who was made a dame of the British Empire in May 2000, moved with increasing acclaim from roles as a child in films such as National Velvet (1944) and Little Women (1948) to parts in Tennessee Williams adaptations like Suddenly Last Summer (1959) and Edward Albee's Who's Afraid of Virginia Woolf? (1966). This portrait was taken in 1946 when Taylor was fourteen. Given by the photographer, 1984.